We approach each project with one question. How can we improve this space? From there we choose the definition of the project. Build believes that understanding the basic element of a space, and allowing that to be the cornerstone of the development is our first priority. From there we have a focal point to define the project. 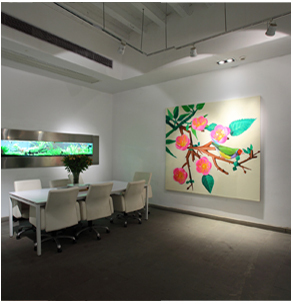 We then add the necessary elements to bring a successful project together. This includes a strong architectural team, landscape and interior design, art, food and wine, experimental retail, strong aesthetics and most importantly the team of people to do bring this all together. Good luck is the residue of design. And we plan for this. Build considers design to be one of the most important factors to any successful property project. Our background is design. Aside from time and energy, our projects take money to transform. We are a joint-venture investment company in China, set up in a dynamic way that allows us to move quickly and efficiently when it comes to investing in the right projects. Forming strategic alliances and having a strong creative team is essential to Build’s success. We have some of the best names and minds in the industry that we regularly consult with per our projects. Our cooperation and relationships with companies operating in China allows us to understand and fully optimize our building and the projects. We are young, but growing. Started in the third term of 2006, we have done six conversion projects thus far in the greater Shanghai area, and we currently have over 10,000 sqm of property under management. 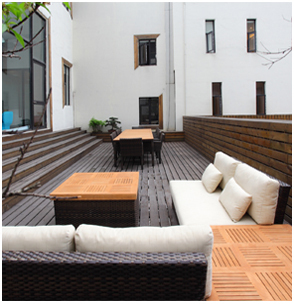 One residential and one office conversion of factory space in the Jing’An area. We have also acted as the lead consultant on a 3,000 sqm conversion as well as recently entered into a joint-venture contract with the Jing’An government to consult on 2 upcoming conversions. We are currently aggressively looking for our next project to call our own. Tenant mixture is one of the most important challenges that a building developer face and who tenants a building defines the space as much as the design. 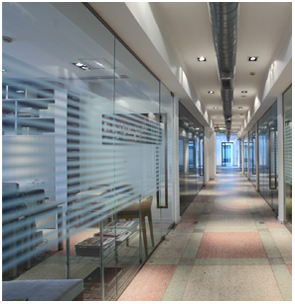 Each building and space that we do has a definition in mind to who will tenant it. We have impeccable taste and take to heart the responsibility of defining what tenant will do well within our locations and spaces. Keeping our tenants happy – No more, no less. We care about everything we do so we manage the building sites we work on the same way we would want them to be if we were tenanting them. We set the bar above what is expected and keep our buildings managed and run well. We build a relationship with our tenants, and take care of them while they take care of us.